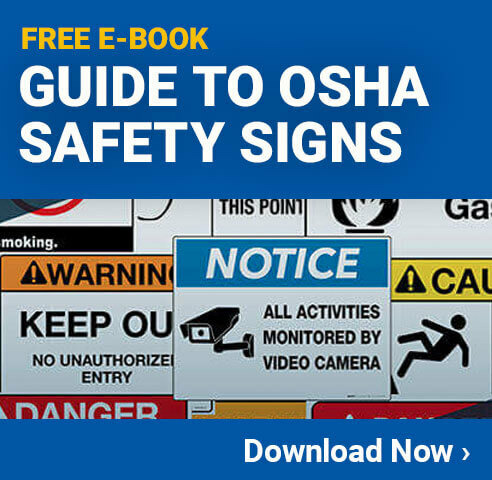 The Occupational Safety and Health Administration (OSHA) is responsible for issuing safety rules and regulations for a variety of industries in the United States. As part of their effort, they have created an OSHA Outreach Training Program to help provide employers with the tools and information needed to operate a facility that is safe for the employees and the surrounding community. Part of this program is the OSHA 10, or OSHA 10 Hour Training program, which teaches those in attendance all about workplace hazards, the rights and responsibilities of employees and employers, workplace safety, and much more. What Does the OSHA 10 Program Offer? This program is not required by federal laws or regulations. Some states do require that people in certain roles complete this program, but that is not enforced by OSHA. Once the 10-hour program is completed, the attendees will receive an OSHA 10 Card or OSHA 10 Certification as proof they successfully made it through the course. Once someone gets their OSHA 10 card, it is valid for life. The one exception to this is in the state of Nevada, which requires that attendees renew their certification every five years. Even though the certification card doesn't expire, it is often recommended that people retake the course periodically since safety standards change and new or updated information becomes available. What Is Covered in the OSHA 10 Program? The OSHA 10 training program has several options based on what industry the attendees are in. Each program consists of different topics, some mandatory, some elective, and some optional. Mandatory Topics - The mandatory topics must be included in the training in order to qualify. These topics must also make up a set number of hours. The number of hours is determined by OSHA based on the topics themselves. Elective Topics - The trainer of the course chooses from a list of elective topics to teach. These topics are chosen based on the attendees' industries, as well as any local regulations or audience needs the trainer believes would be helpful. Optional Topics - The optional topics are considered supplemental and are used to provide a more in-depth experience for those in attendance. The trainer chooses which optional topics are needed based on the experience of those he or she will be teaching. In the event that optional topics are not selected as part of the course, the allocated time for these topics must be redistributed to either elective or mandatory topics or split between the two. How the time is spent is left to the trainer's discretion. Why Seek OSHA 10 Certification? Employers encourage people to go through the OSHA 10 certification because it helps create a culture of safety within the workplace. It also provides those in attendance with specific, actionable information they can use while on the job. This will translate into a safer workplace, which benefits everyone.